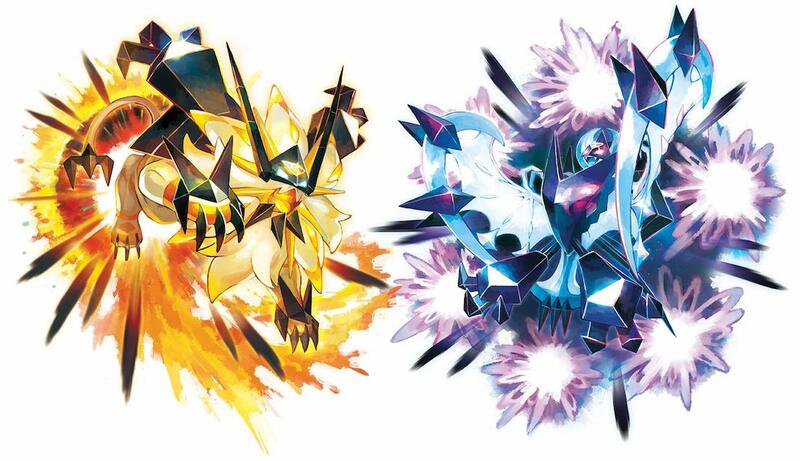 The Pokémon Company has revealed that Solgaleo and Lunala will receive next exclusive Z-Moves in Pokémon Ultra Sun and Pokémon Ultra Moon. Searing Sunraze Smash is a new Steel-type Z-Move that can be used if you have a Solgaleo that knows Sunsteel Strike and holds the exclusive Z-Crystal Solganium Z, with the attack damaging a target while ignoring any effects of the target’s Ability. Meanwhile, Menacing Moonraze Maelstrom is a new Ghost-type Z-Move that can be used if you have a Lunala that knows Moongeist Beam and holds the exclusive Z-Crystal Lunalium Z. This attack also damages a target while ignoring any effects of the target’s Ability.